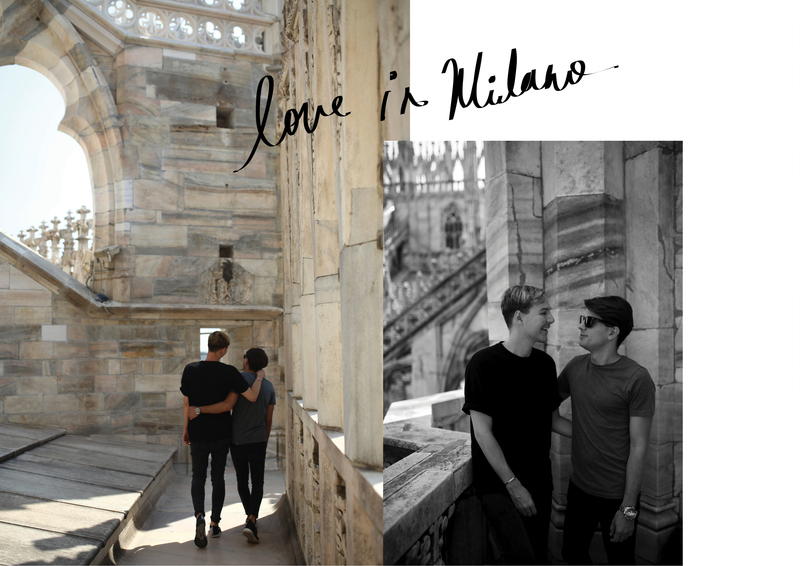 Milan isn't know for being the city for lovers. 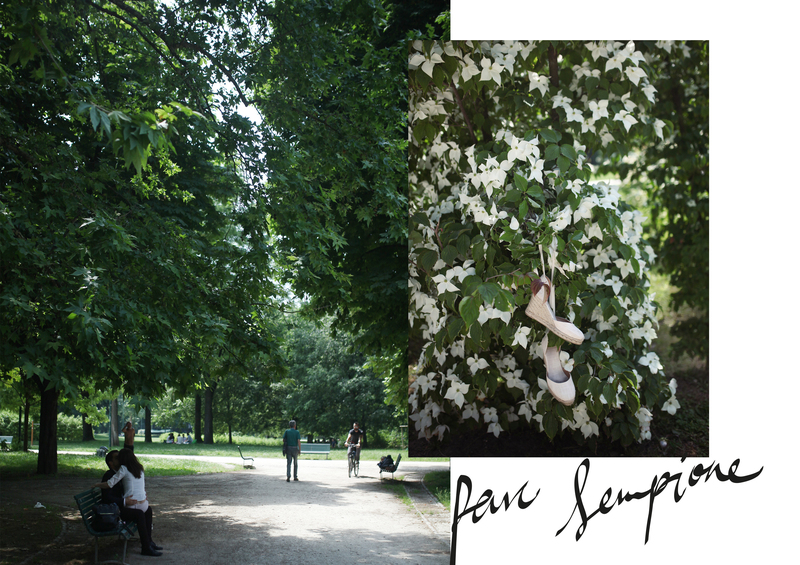 But Parc Sempione on a lovely day is perfect for a picnic, like what we did. People come here to kiss. To snuggle when the sun is out. To get a tan in their bikini. It's such a fun but relaxed atmosphere where you really see people really enjoying the city park that is easily accessible from the city centre. Shop in the Brera district- known for once being home to bohemians, artists, only part of the area has survived modern reconstruction. The street is beautiful and now filled with small boutiques and galleries. 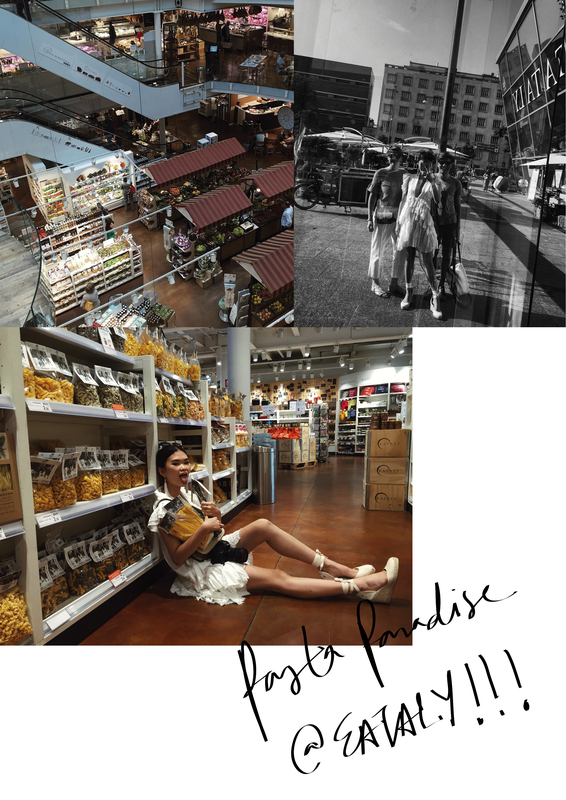 Corso Como is a restaurant, gallery, hotel, book store, and fashion and lifestyle store all in one and it is beautiful. Naively used to be the entire water network for Milan, connecting from the nearby rivers of Ticino and Adda. It is now a lively street filled with shops, art studios, restaurants, pubs, bars and is perfect for a romantic stroll down the canal with a loved one. 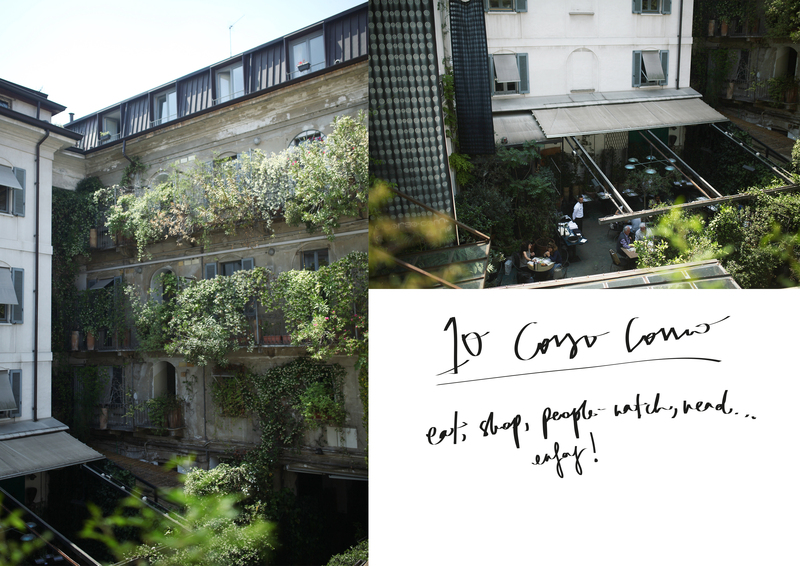 Spazio Rossana Orlandi is always a highlight during Milan Design Week- it's a design/furniture gallery and courtyard cafe and is located in an old tie factory in Via Matteo Bandello. I saw some of the most unique pieces of furnishing for the home. 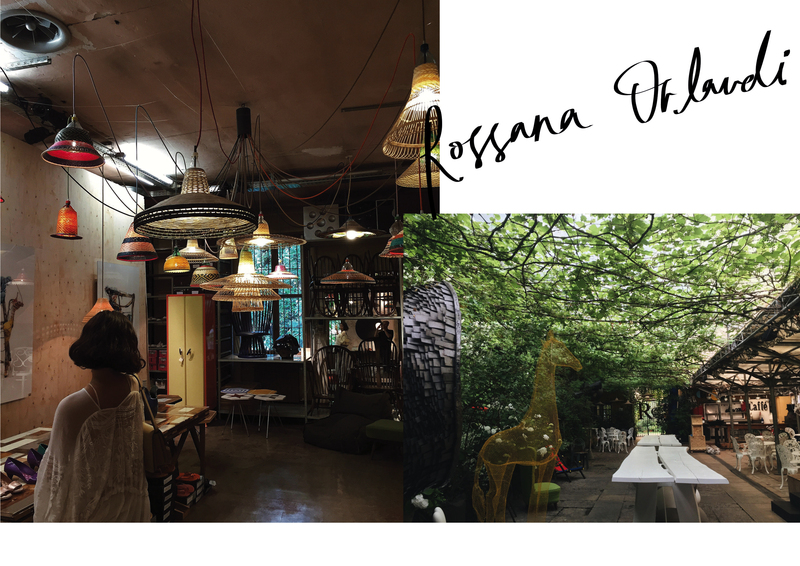 Rossana Orlandi is a known for discovering and championing new designers while providing support throughout their careers. 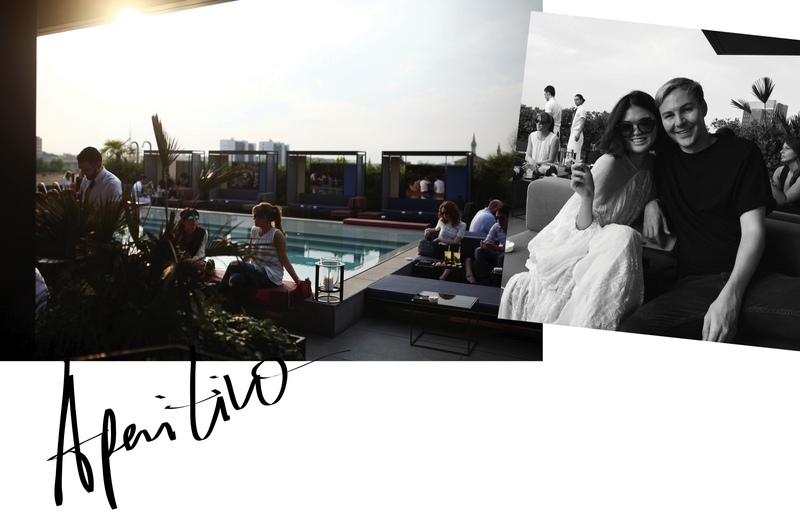 Owned by the design duo behind Dsquared2, Ceresio 7 Pools & Restaurant is located at the top of the Dsquared2 headquarters where the who's who of Milan flock to for dinner and drinks. 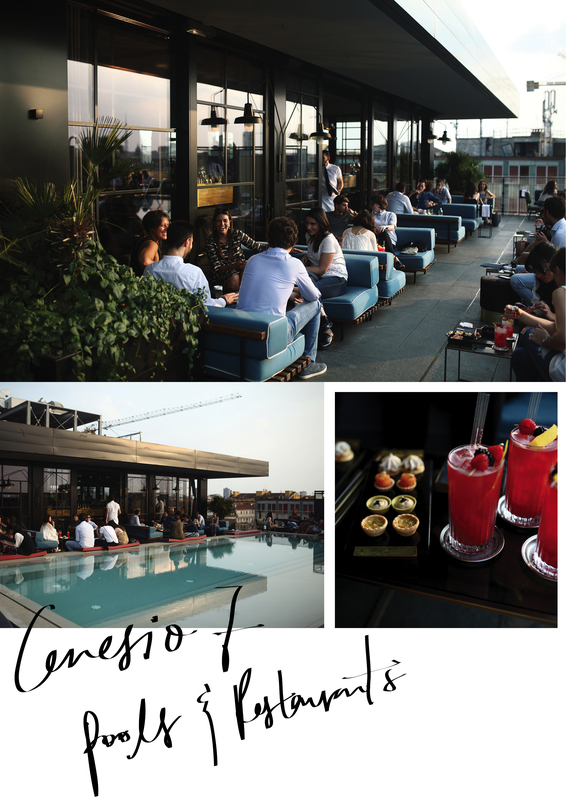 Come for an Aperitivo and people-watch while enjoying the sunset and some nibbles. Cliche but still stunning. Especially in the morning before the city wakes up. 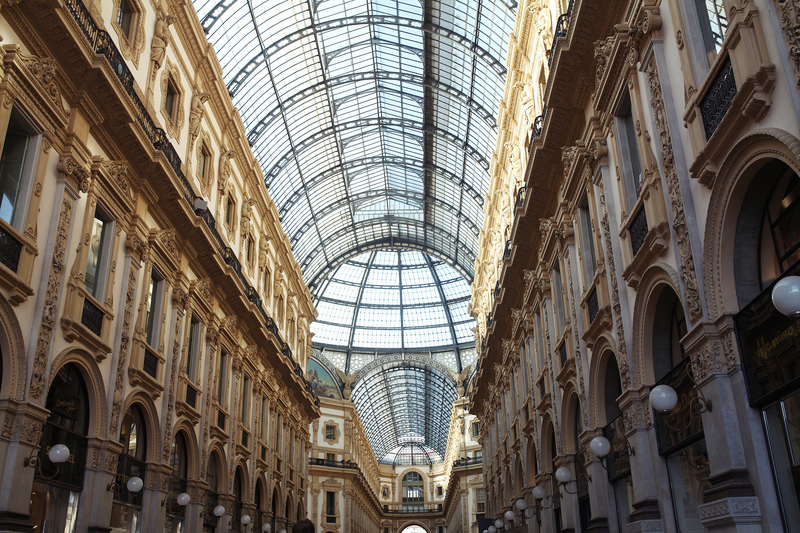 Galleria Vittorio Emanuele II- of course everyone in Milan has to see this stunning shopping arcade for themselves after the Duomo. The arcade is open 24/7 so if you'd like to enjoy frolicking around the premises before the stores open, it is jolly well a good idea. You've probably heard of EATALY in New York, so you can only imagine an Italian version of it would be a gazillion times better. I was grinning from ear to ear at all the food available. It is a one-stop store for anything related to Italian food that is my kind of heaven. 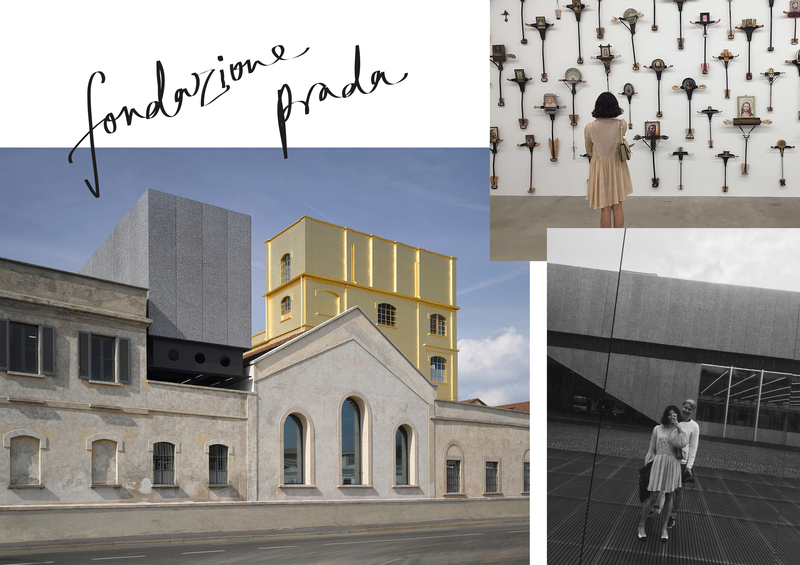 Fondazione Prada is dedicated to contemporary art and culture and is home to Bar Luce- a cafe and bar designed by Wes Anderson that feels like a movie set from one of his films. 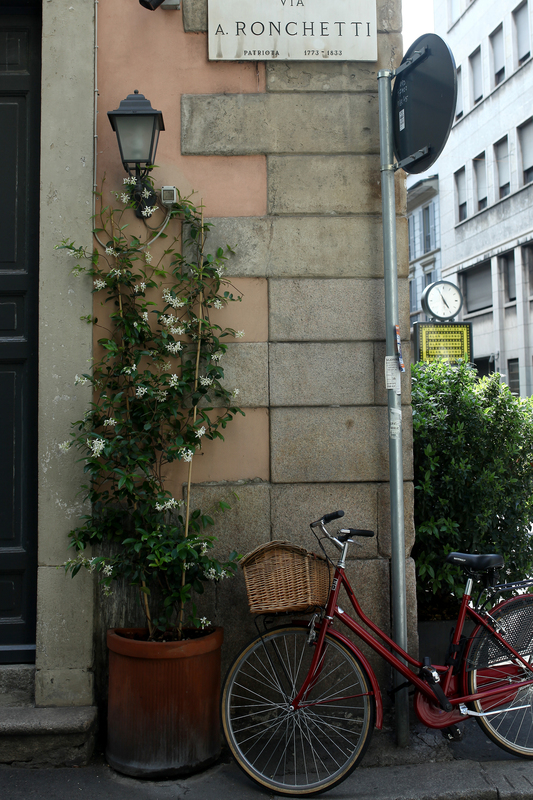 Città Studi is such a cute and quaint neighbourhood not far off the city centre, with some really traditional-looking Italian homes. It is lovely to stroll through and peep into the houses to wonder the life that goes on in there. Carlo & Camilla in Segheria is one of Italian chef and personality, Carlo Cracco's restaurants... 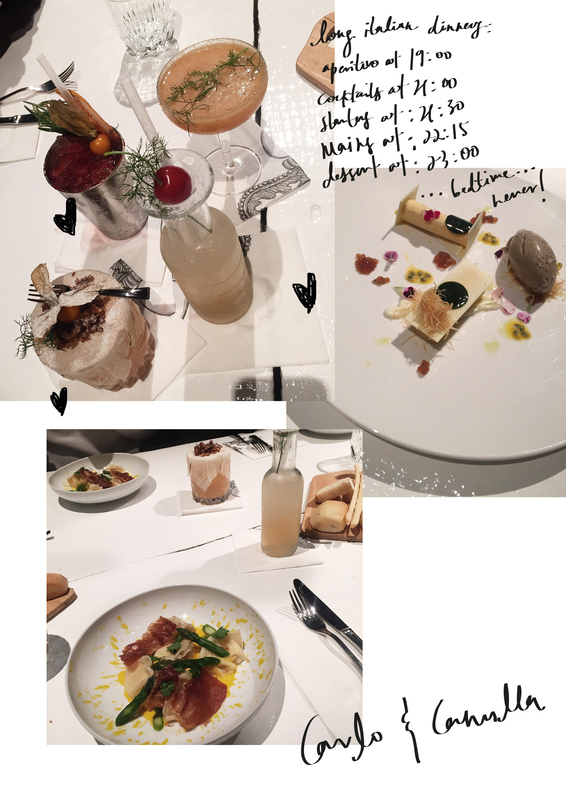 It is genuinely one of the most beautiful spaces I've stepped into and the cocktails were out of the world. Food was great too. 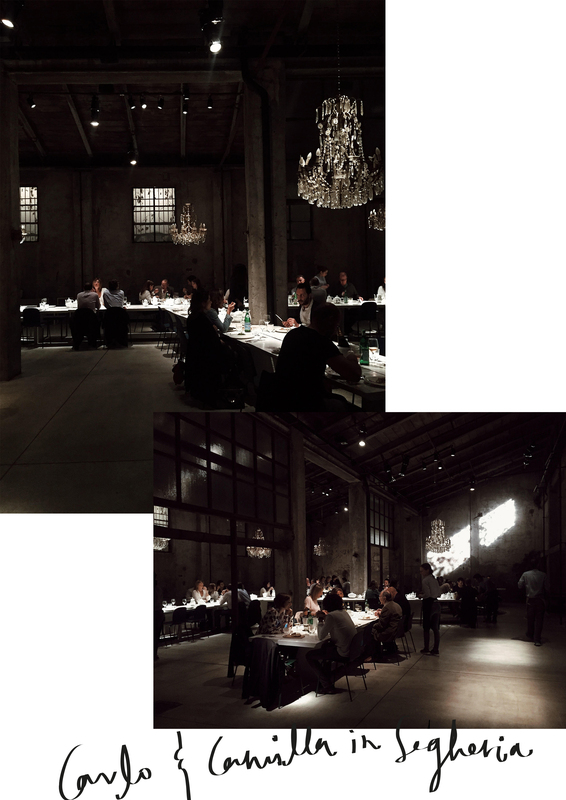 I loved the Italian way of dining. Every night we started our aperitivo in the evening and start getting seated for dinner at only about 9. We usually finish dinner close to midnight and it makes really enjoying the company, conversations, food and drinks such an experience. 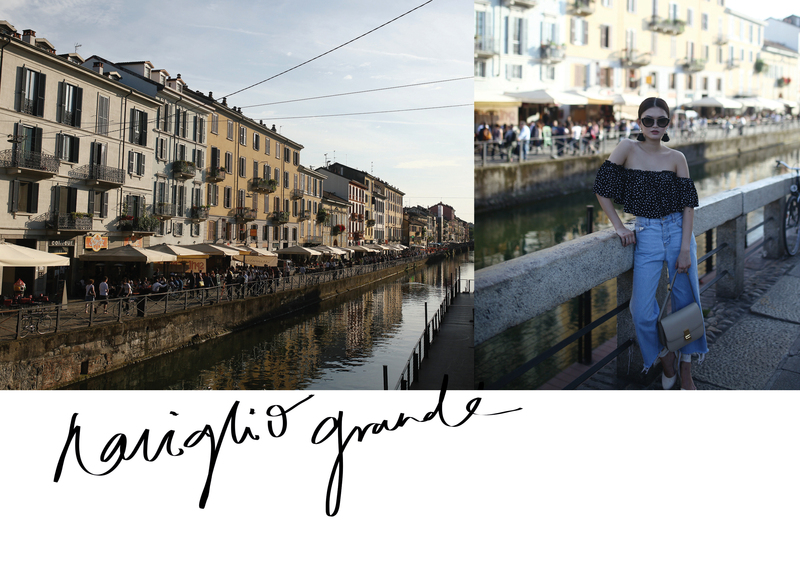 I cannot thank my Italian counterparts, Gabriele, Alessio and Giulia enough for giving me such an authentic experience in Milan and for hosting me throughout my time there. I had such a great time and saw so much in such a short period but was blown away by what the city had to offer. And when you make it to Milan.... also don't forget the patisseries! Shot in collaboration with Shopbop.